Holiday season is here! It’s time to put your best foot forward, rethink your holiday marketing strategies and step up your Facebook marketing game. Below are a bunch of great tips to on how to use Facebook marketing effectively and get the most out your Facebook campaign this season. Take advantage of opportunities to gain more reach, engagement, fan acquisition, email subscriptions, feedback and much, much more! 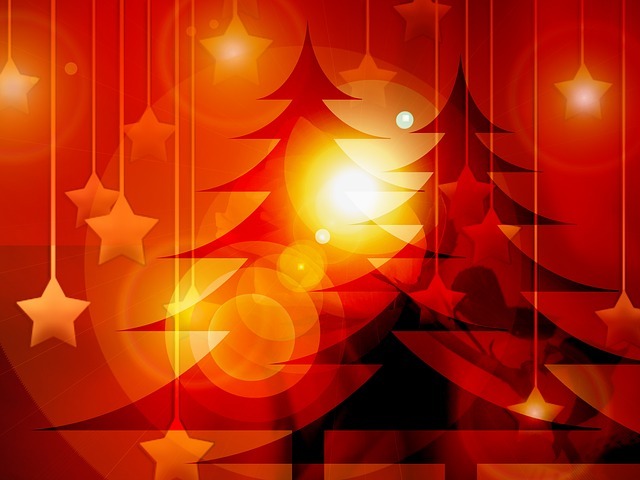 Update your Facebook Page’s display and cover photo to match the holiday theme of your website. If you’re a local cafe owner, post some pictures of your holiday treats and drinks. If you’re a restaurant owner post up your limited-time holiday menu. If you’re a local specialty store owner, talk about all the seasonal products you have that are only available for a limited time. For example, if you run a shoe store, offer tips on how to buy the perfect pair of shoes for a loved one. Make your Facebook community eager to check your Facebook Page by posting about upcoming sales there first! A simple ‘Happy Holidays’ invokes a warm and happy feeling among your community. Create a post that makes your consumers remember and reminisce about what the holidays were like when they were a kid. It could be the hottest toy of that year, a popular holiday event, movie and more. See any funny, emotional or thought provoking holiday videos that could be relevant for your business? Share them to your Page! Look for videos with lots of existing engagement (Likes, comments and shares) and views. Make your Facebook fans feel special by offering something special like a 20% off in-store or online coupon, exclusively available on Facebook. Talk about a charitable event your company is hosting or participating in, donations made, or an offer where a portion of a purchase goes to a charitable cause. Also don’t forget those photos! Run a holiday themed contest with the objective of building your fan base and Page audience. Contest entries could be Facebook Page Likes, Twitter follow, Instagram follow, email subscription signups … and more. Offer an incentive to those who share your contest with others. This could be in the form of extra entries or a coupon. There are a broad range of apps that can help you with running Contests. Ask your participants to take a photo with your product in a specific way and create a hashtag (like #mystoreHolidays) for them to use when posting. That way you can keep track and watch the contest spread. Also offer a holiday incentive for all contest participants to encourage more submissions – everyone wins by spreading good news!